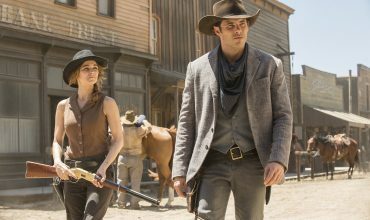 Westworld at the 2017 Golden Globe Awards! 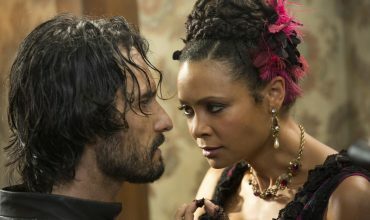 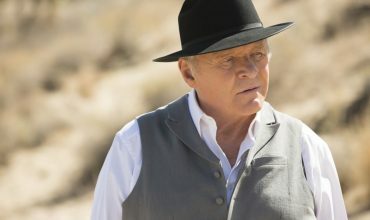 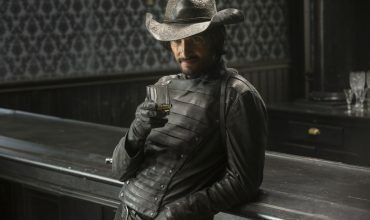 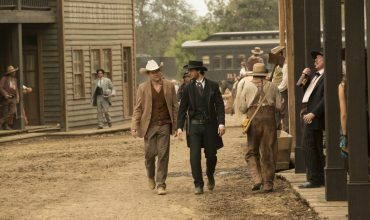 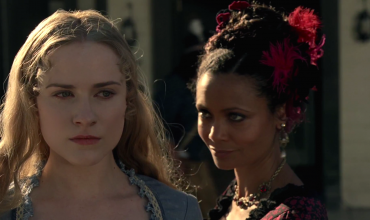 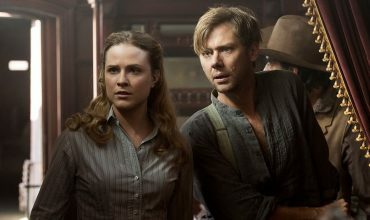 “The fantasy has become reality – the gloves have come off,” co-showrunner Jonathan Nolan passionately shares for season two of Westworld. 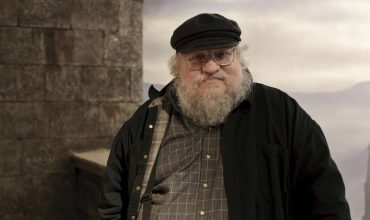 He also takes us behind the scenes of directing the series in a video from HBO.